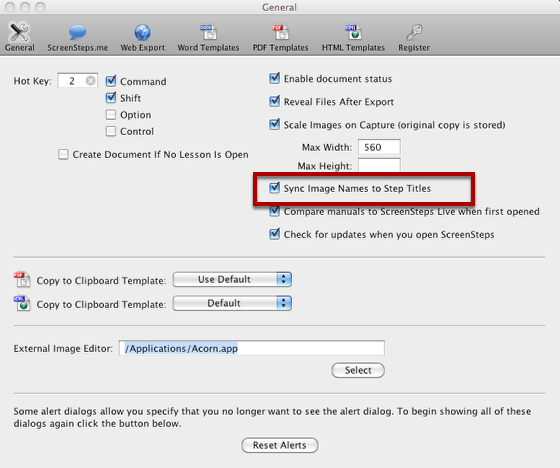 This lesson will show you how to synch image filenames to step titles. This can be handy if you are going to use images acquired with ScreenSteps in another application such as PowerPoint or Keynote. Here is the scenario. You have created a ScreenSteps lesson and now you want to use some of the images in another application such as PowerPoint or Keynote. But your images filenames look like the picture above. It isn't very easy to tell from the title which image is which. But look at the lesson that contains the images. You already have step titles for each image. Why not just apply those names to the image files? Well, you can. 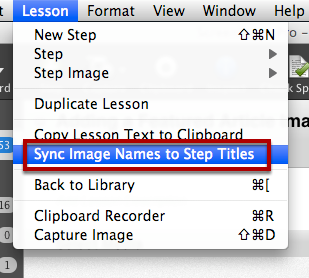 Choose Lesson > Sync Image Names to Step Titles. 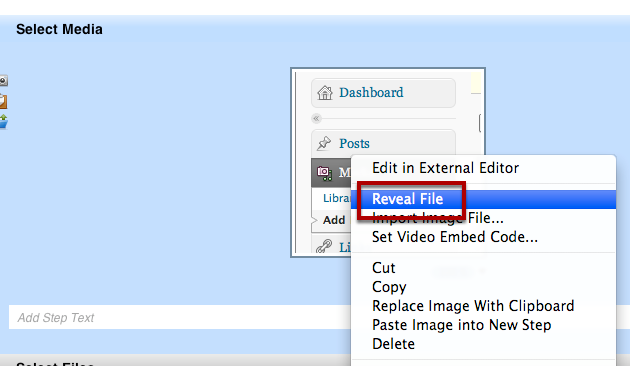 Now, right click (or ctrl-click on Mac) and select Reveal File. Now you can see that my images have all been renamed so something that is much more useful than before. IMPORTANT: If you are going to import these images into another application make sure that you COPY the and DO NOT move them. If you move the images out of this folder then ScreenSteps won't be able to find them when you load the lesson again. You can also set this as the default behavior. 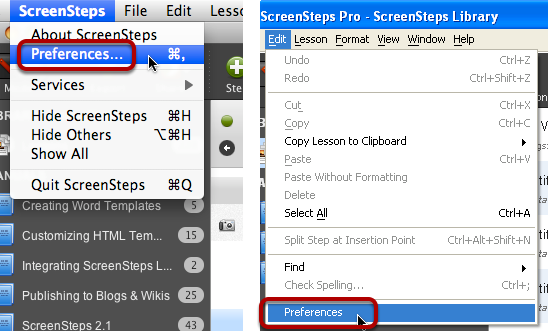 ScreenSteps will update filenames each time you change a step title. Note that this can slow down performance a bit. To do it, open Preferences (Edit > Preferences on Windows). Then check it as a preference. 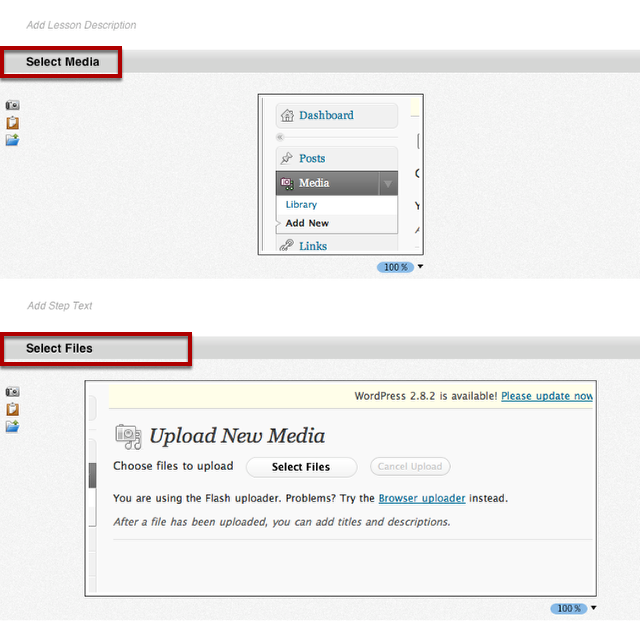 Now each time you update a step title the image filename will be updated as well.